If you live in a house, drive a car, or hold the keys to your offices, then you understand the importance of a locksmith. With the daily activities, forgetting where you placed your keys is likely to happen. In the split second, you are distracted in the morning, you could lock yourself out of your own home. If you want to retrieve the keys without damaging the locks or glass, a locksmith can help you out. LA best locksmith in Santa Monica LA are your best fit. At LA Best Locksmith in Santa Monica LA, we only offer the best. With the use of modern technology to deliver services, you get the quality guarantee. In addition, our locksmiths are well trained and experienced to handle any locksmith emergencies. With the hands-on exposure to the various types of locks, there is no lock too complicated for us to handle. When you call for a locksmith, you hire the one that is wallet-friendly. At LA Best Locksmith in Santa Monica LA, we have the top quality hardware to use when repairing or replacing locks. Also, we have attendants ready to serve you the moment you set foot in our offices. Contrary to the belief that all cheap services are substandard, we offer the best quality services at the most affordable rates across LA. There is no best way to avoid additional costs than to hire an insured and bonded locksmith company. In the course of service delivery, accidents are bound to happen. If the locksmith was replacing the door locks and the hinges dislocate, we cover the cost of repairing your door. This is a sure means to guarantee our clients that the quoted prices are the ones sent via the invoice as well. Deadbolts, lockouts, lock changes, re-keying, mailbox locks, doorknobs and many more are some of the residential locksmith services we offer. If you need 24/7 emergency services, then you are in the right place. We offer superior quality residential locks to keep you and your family safe. 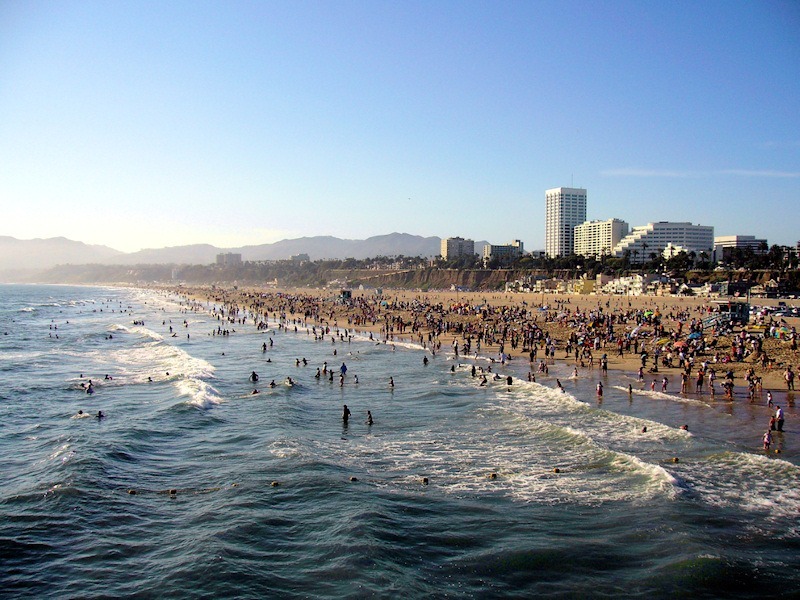 Commercial locksmith in Santa Monica LA. If you own a construction, warehouse, finance, healthcare, education, factory or any other commercial building, we have the best services for you. We have all types of commercial locksmith services at your disposal, from locks to high-security surveillance systems. If you want a transponder key, keyless entry, key programming, electric door lock installation and repair, car key replacement and many more services, we have you covered. We cover most makes and models of both cars and motorcycles. If you forget the combination to your safe or you are locked out of your safe we have the perfect skills to open your safe without compromising its integrity. We deal with all types of safes, from wall safes, floor safes, walk-in vaults, top-grade safes. With the holiday season already here, the crime rate around Los Angeles is rising. Therefore, you can never be too safe when upgrading your security systems. In order to protect your most valued possession, family and pets, then the security systems installed should be impenetrable.